“It’s been interesting talking about what’s new with Bump 3.0 because the list of things that we’re removing is longer than the list of things that we’re adding,” says Bump CEO David Lieb. “It’s not a normal progression.” There’s a lesson in here for all of us. 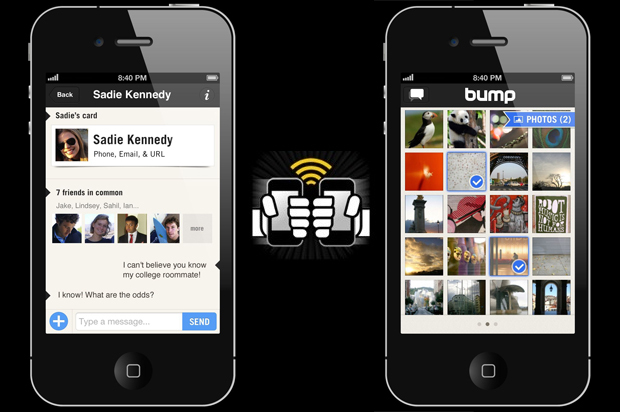 Today Bump, the popular iPhone and Android app that lets users share data simply by “bumping” smartphones together, released the product’s third iteration. 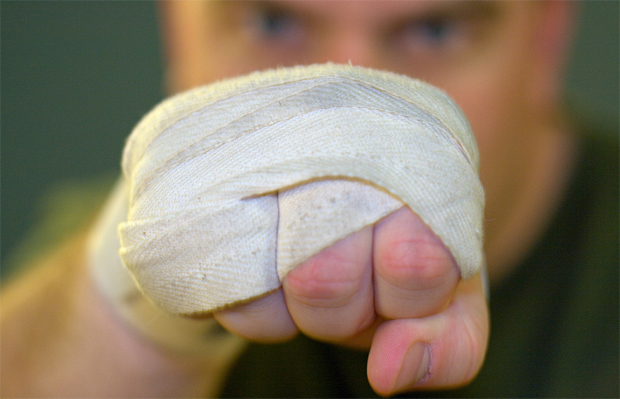 But don’t expect too much from Bump 3.0: The startup has slashed features rather than unveil new ones. Indeed, despite 75 million app downloads, Lieb and cofounder Jake Mintz have decided to cut out the sharing of calendars, music, and apps. The team has streamlined Bump, which we just named a top 10 mobile app in our annual list of Most Innovative Companies, focusing it entirely on contact and photo sharing. It’s a powerful lesson for entrepreneurs and developers forever focused on enhancing features and adding new product layers. Sometimes, it seems, less really is more. The app’s two most popular features were the “bumping” of contacts and photos–users share some 2 million photos per day. Just tens of thousands of songs were shared on the service each day, while calendar-sharing represented less than 1% of usage. It’s a similar story we’ve heard from Kevin Systrom, the founder of Instagram. He refers to his first startup, Burbn, as a “science experiment.” The Burbn app came loaded with features including check-ins, game mechanics, the ability to post photos and videos, add comments and Like buttons, and even a feature called Plans, which related to the idea of future check-ins. It wasn’t working. Eventually, Systrom and his cofounder listed all the features on a whiteboard, and begin crossing off the ones that weren’t gaining traction. The startup was left with photo sharing, a feature that would soon morph into Instagram. The difference between Burbn and Bump, though, is that Bump is a huge success; Burbn was a failure. Chalk it up to what we’ve called the prescient pivot: Recognizing the future of its business, Bump has decided to cut out all the clutter that wouldn’t necessarily play into that plan, despite whatever traction some of its features already had among users. It’s a strategy that has been employed successfully by up-and-coming startup Aviary–and not so successfully by big companies like Netflix. In the same way that chef Gordon Ramsay might instruct (okay, scream at) a fledgling restaurateur to eliminate excessive items on a menu, entrepreneurs must always look to eliminate and streamline features, rather than continuously add more. Steve Jobs touched on this idea at his 1997 WWDC keynote. For Apple that meant cutting down its product line–while still having a line of products. But in the age of digital apps, evidenced by the success of Instagram’s incredibly simple value proposition, sometimes having only one or two features is more than enough. Bump’s new strategy is further proof of that theory.